As group giveaways become available they will be moved to the top of the list and linked to the entry page. If you would like to inquire about a specific giveaway please feel free to email margaretdalydesigns@gmail.com. SEE THIS GIVEAWAY LIVE, CLICK HERE! The individual Giveaways are customized for each author depending on their choice of terms(follow requirements, email sign up, etc. ), prize payout(single or tiered) and/or book gift. 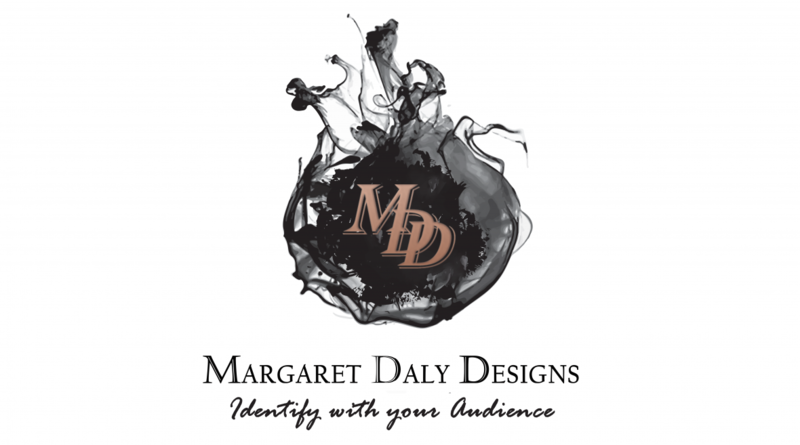 Contact margaretdalydesigns@gmail.com for a quote. Please specify your requirements and prize payout(s). Box sets can be considered as an individual giveaway.